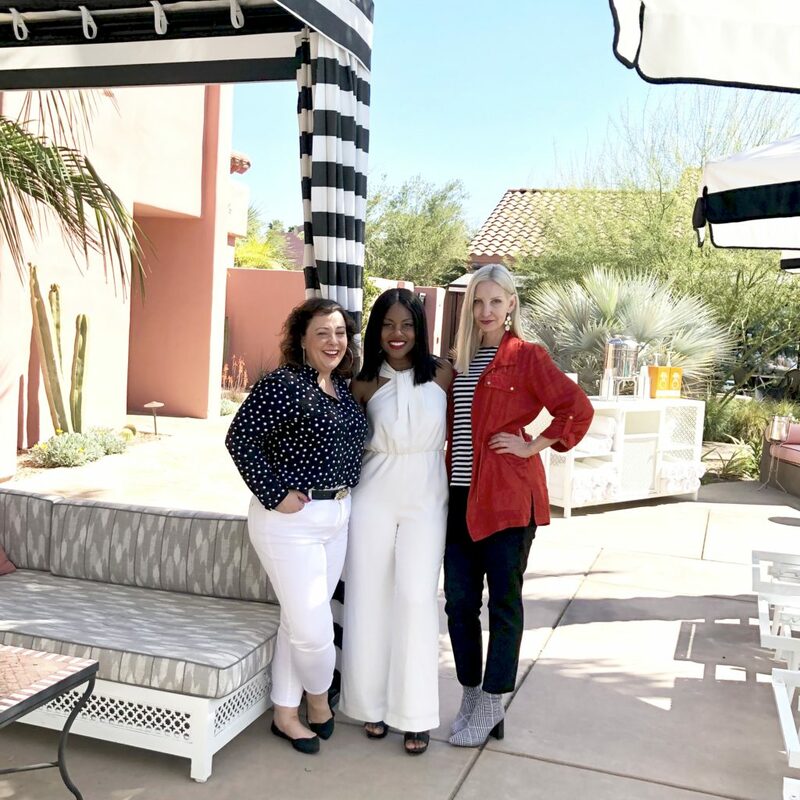 I’ve shared almost everything about my Palm Desert adventure in this post and this one, but I do have my travel outfits to share and thought my readers might like to see those looks. 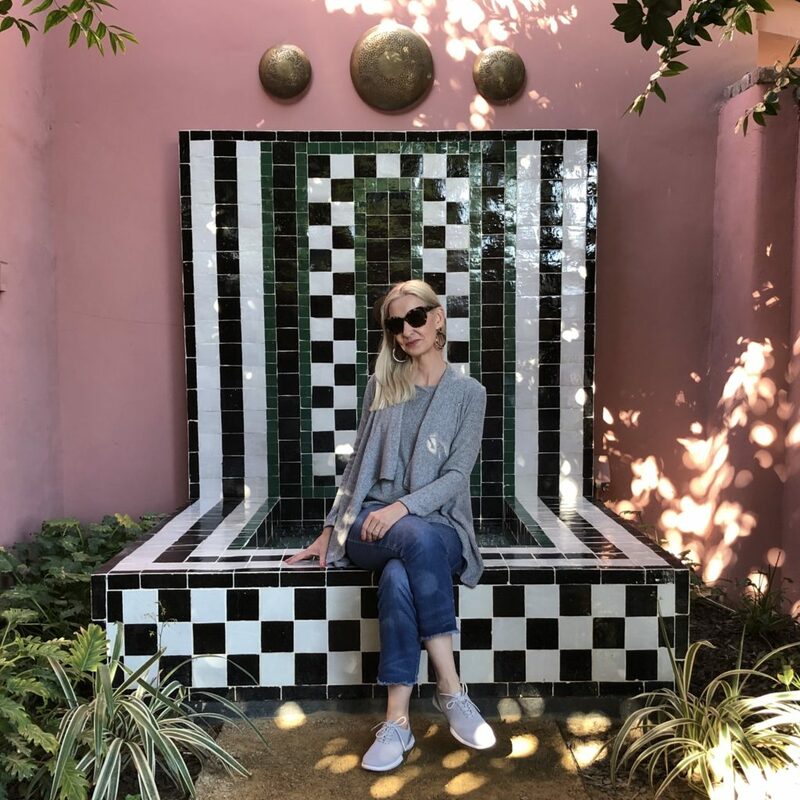 Here’s what I wore to the airplane, there and back, and for a travel-based photo shoot. This is what I wore on the airplane to Palm Desert and to our first lunch together. 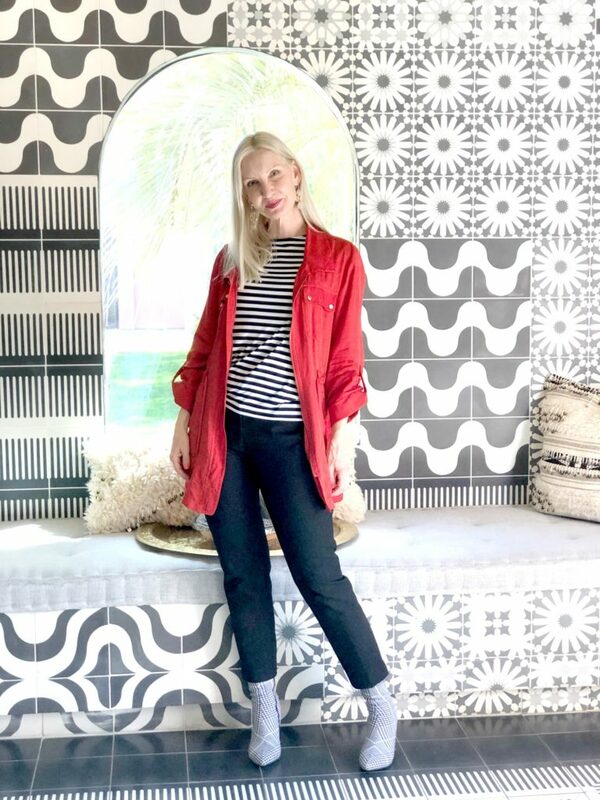 This outfit I brought for a photo shoot with Jamie for Jambu shoes, is also a fabulous travel outfit. The skirt is super comfortable, wrinkle-free, and packable. This is what wore for breakfast with the gals and then the plane ride home. This waffle knit cardigan and tank is super comfortable and versatile. I think I may need the set in another color. And psst … it’s on sale! And if you need some comfortable lightweight sneakers, here’s my review of the pair I’m wearing above. Also keep an eye peeled for more comfortable footwear, coming soon to the blog! Anything else you’d like to know about my trip, Friends? Anyone want a review of the Sands Hotel Spa?